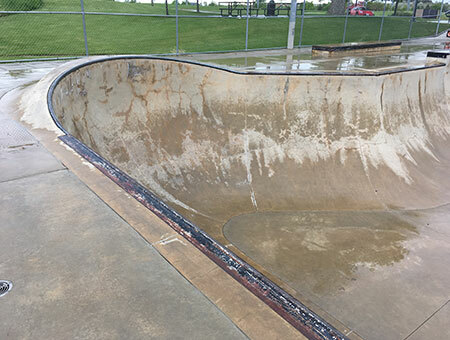 Wheels Park at Sandstone Ranch is not regularly staffed or supervised. USE AT YOUR OWN RISK. No attendant on duty. This facility is open to mixed use and all levels of ability. Please share the space and be courteous and respectful to other users, nearby park visitors and neighbors. YOU are responsible for your own safety AND the safety of others. This is YOUR Wheels Park - please take care of it. 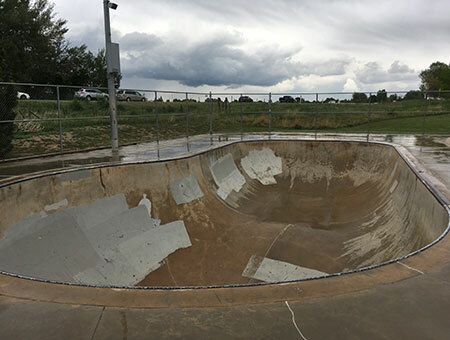 Welcome to one of the City of Longmont skateparks. 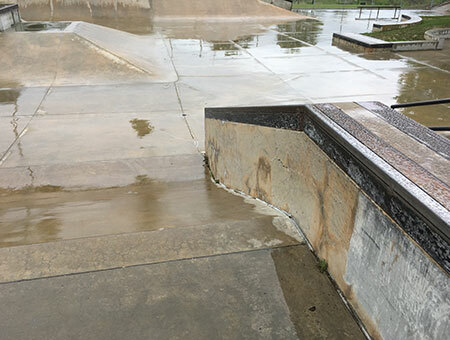 This is your skatepark. By following these rules, you will ensure that this park and others will be build to help you enjoy your sport. Please be respectful of the park, other users and the neighbors. It is recommended that participants wear helmets, kneepads and elbow pads (rentals are not available). 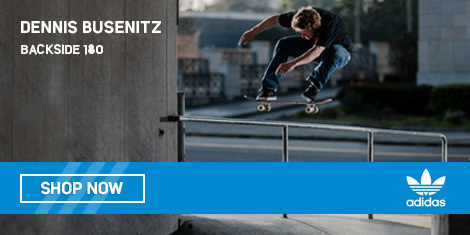 Please keep skates, skateboards and bikes outside the buildings. Vulgar or gang dress is prohibited. It is recommended that skaters under 11 be supervised by a parent/guardian. 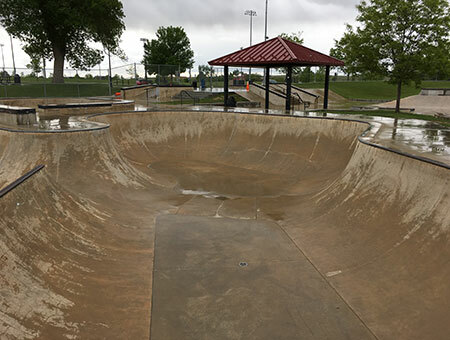 The City of Longmont is not responsible for lost, stolen, or damaged goods belonging to participants/spectators while at the park. 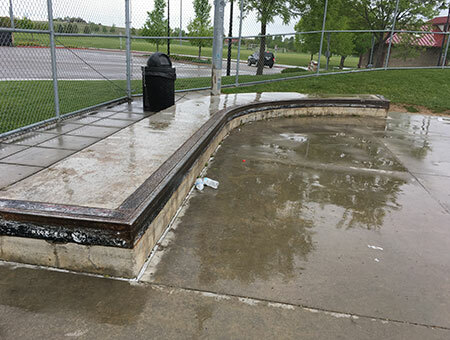 The City of Longmont does not support the use of drugs, alcohol, smoking and foul language. Get your high from the ride. Skateboards, skates and bicycles only inside the park fence. No foot traffic. 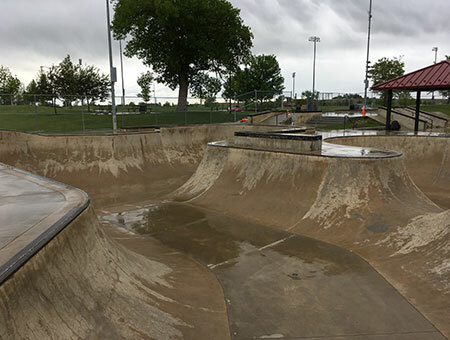 Using the skatepark during non-operational hours is a disturbance to the neighbors and puts the park at risk of being closed. Please be respectful of your neighbors. 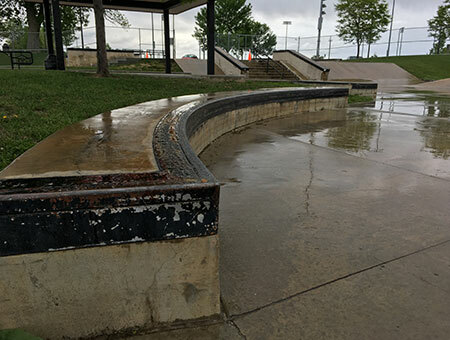 Protect your skatepark from graffiti and abuse. Please keep food and drinks off of the skating surface. For your safety, glass is prohibited in all City Parks. 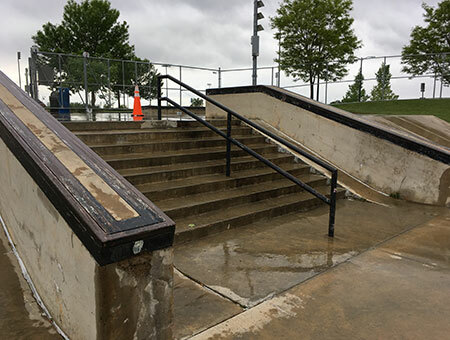 For your safety, do not attempt to modify the skatepark elements. 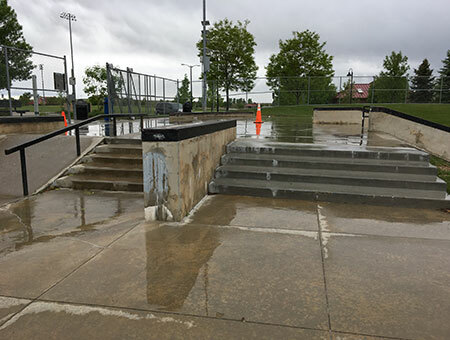 Additional material or obstacles such as ramps or jumps may not be used at the park. If a hazardous condition exists, please report the condition to the Parks and Forestry Division at 303-651-8556. Spectators please stay outside the skating area. All organized events must receive a park reservation permit. Reservations are available. Call 303-774-4800 or 303-651-8404. 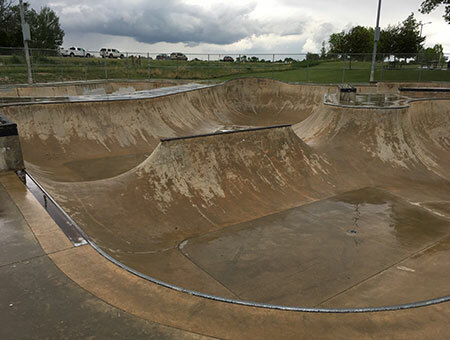 The citizens of Longmont have provided the skatepark for you enjoyment. Please respect their generosity and obey the rules.